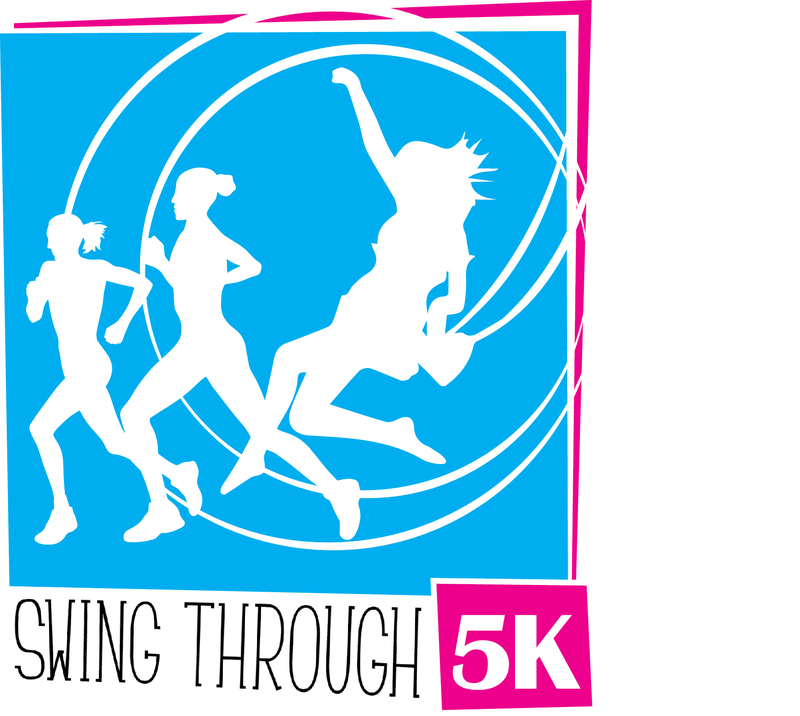 The Swing Through 5k is a certified, flat course, perfect for runners looking to set an early Fall PR or for walkers who want to enjoy a beautiful morning. It is on a closed course on the Calhoun Community College Decatur/Tanner campus. Post race food and drinks will be provided. Proceeds from this event benefit the CCC Student Physical Therapist Fund. On-line registration must be completed by September 6, 2018 by 9:00 p.m.
Packet pick-up Friday, September 7, 2018 11:00 a.m. - 1:00 pm at Health Science Building. T-shirt not guarenteed if registered after 8/21/18. Door Prizes: The drawing will take place before the Awards Ceremony. Must be present to win. Parking is available near building to the North and East. If regestering as a staff/faculty/student, you will be required to show school ID at packet pick-up!